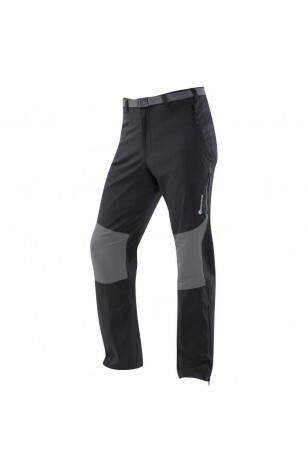 Montane Men's Terra Stretch Pant (Long). 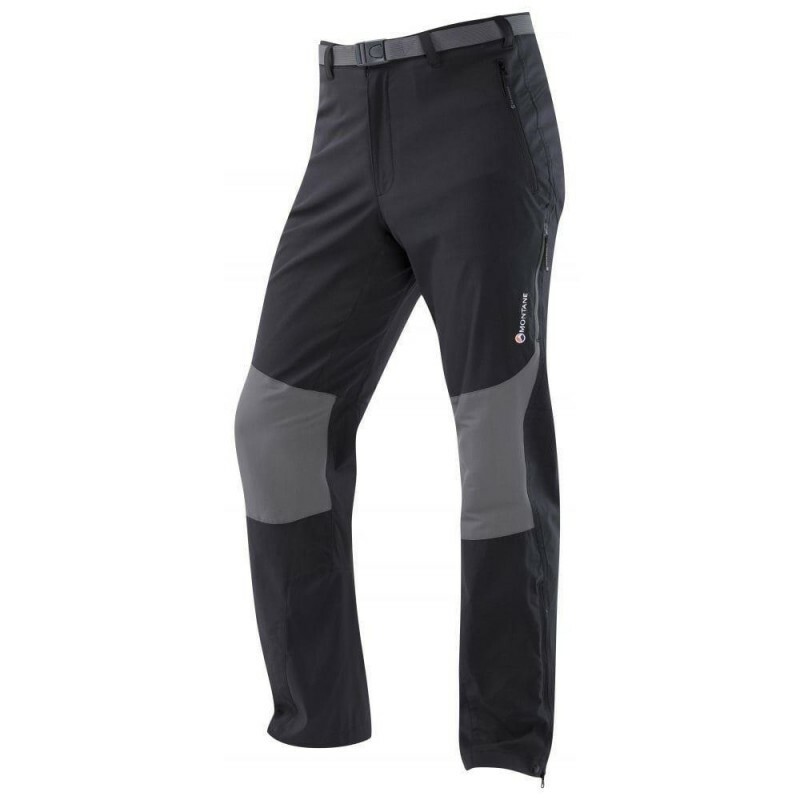 Designed for changeable mountain conditions and styled to fit perfectly for outdoor sports. Lightweight Granite stretch dynamic fabric allows great movement for any activity. The knees are reinforced as are the inside of the ankles for extra abrasion protection where it is needed.